To the new user, Usenet can seem like a foreign language. Using Usenet is simple once you learn the basics. 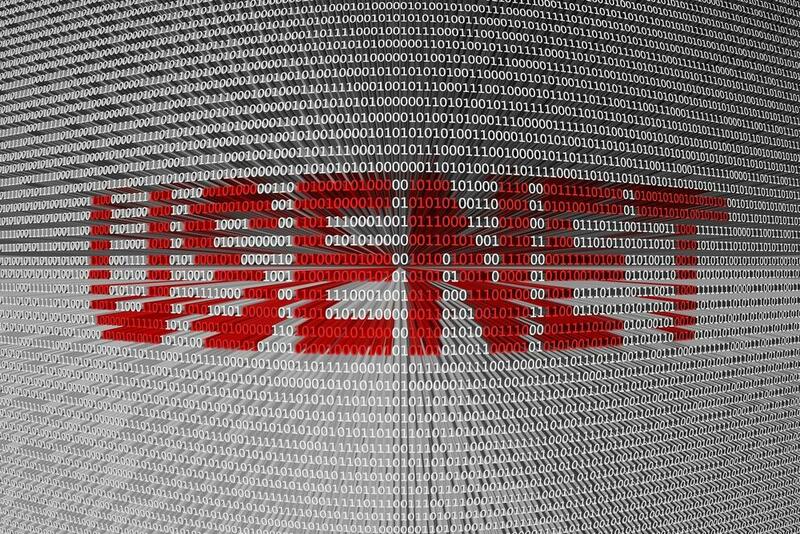 We’ve consolidated how to use Usenet into three simple steps. You will need a provider, a newsreader, and an understanding of how to search newsgroups. We’ll walk you through these basics so that you can browse like a pro. Before you do anything else, you need Usenet access. To get Usenet access, sign up for Newshosting now and begin your free trial. This will allow you to experience all Newshosting has to offer before you become a regular subscriber. An important note: Usenet providers that offer free unlimited usenet access should be avoided completely. Free Usenet service is slow, lacks retention, and is not secure. The next step to getting started with Usenet is the newsreader. Your newsreader is where you will access newsgroups, and with more sophisticated newsreaders, search for and download specific binaries; Newsgroups are where text posts and/or binaries are located and organized. Think of your newsreader like a massive forum, and newsgroups as the sections of that forum. When you browse a newsgroup, you typically download all the messages posted to that newsgroup, along with their headers into your newsreader. Headers are similar the “to,” “from,” and date lines in an email. They tell you who composed the original message, what they were responding to, and when they composed the message. Messages and articles are distributed to all members of a group, but are organized almost like an email chain. Some newsreaders specialize in text articles, and others are limited to binaries. Some have integrated search built in so you don’t have to browse individual newsgroups; others do not. Luckily, the Newshosting Usenet browser supports text articles, binaries, and has integrated search functionality. Think of it as a one-stop shop for all of your Usenet purposes. Newsgroups, as discussed earlier, are where text posts and binaries are located and organized. They have specific names, and those names help describe the kinds of posts you might find in that specific newsgroup. Originally, browsing through newsgroups was the only way to find specific articles or binaries on Usenet, so naming conventions were very important. The prefix of a newsgroup name tells you the general topic discussed. All of the mainstream newsgroups generally use nine prefixes: comp. * (computers and technology), talk. * (discussions), news. * (news), rec. * (recreation and entertainment), sci. * (science), soc. * (society), misc. * (miscellaneous), hum. * (humanities), and alt. * (alternative) groups. Other prefix variations are becoming more commonplace, but the nine mainstream prefixes are the most prevalent. According to the naming hierarchy, a discussion newsgroup about computer software might be called comp.software, for example. NZBs are the easiest and fastest way to compile binaries. Binaries often contain a large amount of data and therefore must be broken up into small parts. NZBs take those small parts and assemble them together to make a binary whole and usable in the appropriate format. Remember, not all newsreaders support binaries, and therefore, not all newsreaders supports NZBs. The Newshosting Usenet Browser, however, is NZB-compatible. Although NZBs forever altered the way we could use Usenet, text articles are what makes Usenet a unique, fundamental part of the internet. Text articles were the original purpose of Usenet, and they still hold great value today. In its most basic form, Usenet is a collection of newsgroups where users post messages. Messages are distributed and accessible to all users with Usenet access. In this sense, Usenet is a worldwide community of people who exchange ideas and information. To become a true member of the community, though, you have to participate in the text aspect. Because there are so many newsgroups and users today, Usenet offers something for everyone. Now that you understand how to use Usenet, you can find your place in the Usenet community.